Smartphones have become the most popular gadgets nowadays and it is being used by almost everyone. People are now utilizing their smartphones for most of their work. Android is most popular mobile OS with more than 60% market share. In this post, we will discuss 10 Wifi hacker app that is available for Android devices. The Android app store is flooded with millions of apps. You can find an app for almost anything from entertainment to utilities. Companies are now focusing on developing security apps, since millions of unsecured users are connected with android smartphones. Below is a list of 10 wifi hacker app for android that can be used as a platform for hacking, or for security purpose. We have also given a tutorial about how to crack wifi password on android without root. dSploit is a nice Android network penetration testing suit. It comes with all-in-one network analysis capabilities. Like most of the other penetration testing tools, it also comes for free. So, you can download and use this app on your Android device and perform network security testing. It has various pre-compiled modules to use. The app is designed to be very fast, handy and easy to use, it’s just point and click. Then download the app from the link given below. 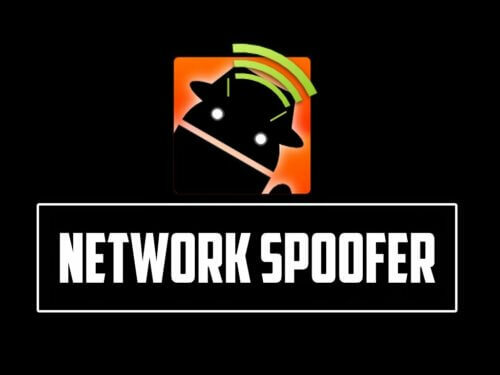 Network Spoofer is another nice WiFi hacker app that lets you change the website on other people’s computer from your Android phone. Download the Network Spoofer app and then log onto the Wi-Fi network. Choose a spoof to use with the app, then tap on start. This app is considered as a malicious hacking tool by network administrators. So, don’t try on unauthorized networks. This is not a penetration testing app. It’s just to demonstrate how vulnerable the home network is. 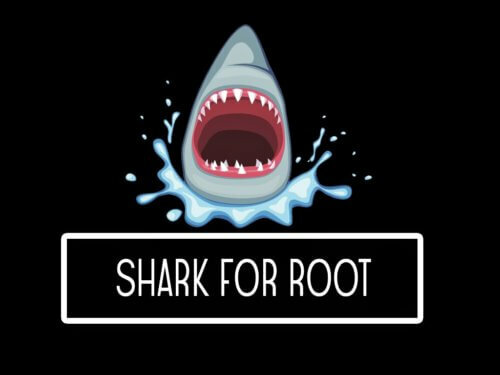 Shark for Root is a nice traffic sniffer app for the Android device. It works fine on 3G and Wi-Fi: both network connectivity options. You can see the dump on the phone by using Shark Reader that comes with the app. You can also use Wireshark, a similar Wifi hacker app to open the dump on the system. So, start sniffing data on your Android device and see what others are doing. 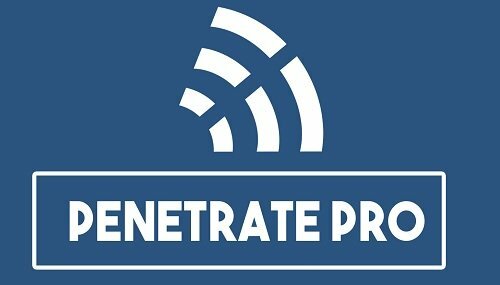 Penetrate Pro is a nice Wifi hacker app used for Wi-Fi decoding. The latest version of the app has added many nice features. It can calculate the WEP/WAP keys for some wireless routers. If you have installed an Antivirus app, it may detect Penetrate Pro app as a virus. But this app is a security tool and it will not affect or harm your device. FaceNiff is another nice sniffing app and WiFi hacker app for Android devices. It requires a rooted Android device. It can sniff and intercept the web sessions over the Wi-Fi. This app is similar to DroidSheep, added earlier in the post. 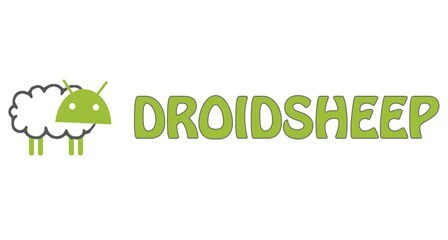 You can also say that it is similar to Firesheep for Android devices. Use of this app may be illegal in your area. So, use it wisely. We hope you liked our article of the 10 best Wifi hacker app and Security apps. For more Information about securing your smartphone comment below. 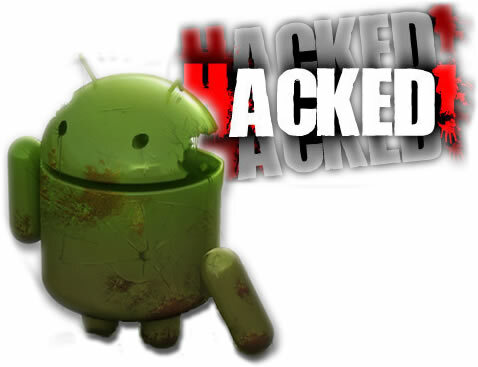 Sorry, there is no such hacking app on Android device.